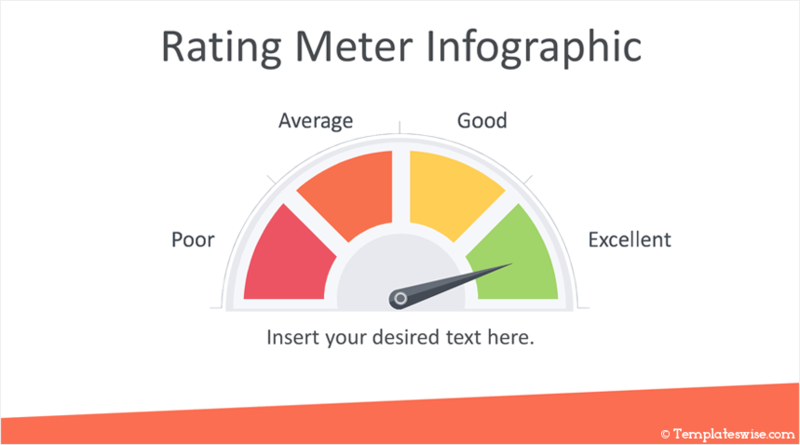 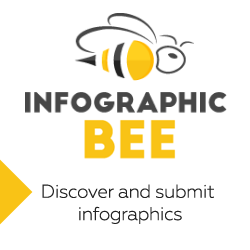 Improve your presentation design with this rating meter infographics for PowerPoint. 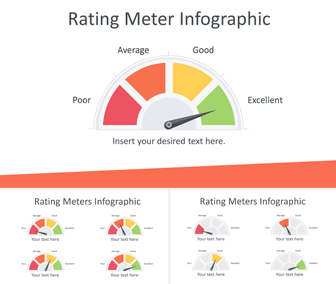 The slides include a flat design speedometer style meter with four grades; poor, average, good, and excellent. 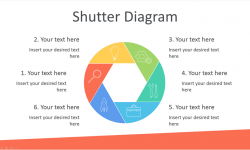 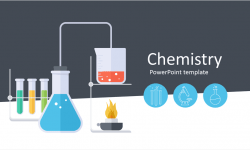 This template is fully editable in the slide master view in PowerPoint and can be used in any existing presentation.